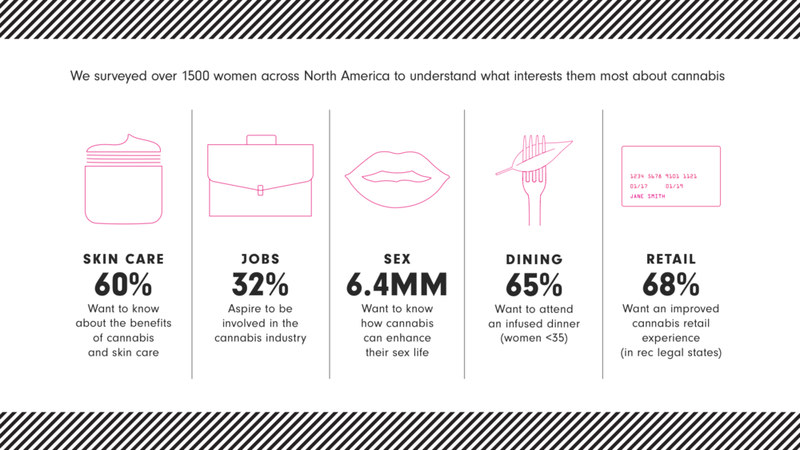 An empowering, real-time look at Canadian women and cannabis. With cannabis legalization increasing across the United States and recreational legalization coming to Canada in 2018, Van der Pop sought to better understand the role cannabis plays in the lives of women. “It’s time to put the image of the under-achieving stoner to rest and have a frank conversation about where cannabis fits in the modern woman’s life,” said April Pride, Founder of Van der Pop. Find the survey results and more info here.